Pain arises or develops in the body as a result of different events including injury, ill-health and related symptoms such as inflammation. The body responds to these events and sometimes this response is exhibited as pain. What correlation does activity have with pain, if any? Yes, there is a connection between activity and pain. In some cases, certain activities could make a person more prone to getting injured and experiencing pain. However, when pain does occur, inactivity could be a really bad way to try to deal with pain. Pain could occur in different parts of the body including pain in the shoulders, head, knees, legs, hands, feed and back. Also, chronic pain may not be getting the attention it deserves . Various kinds of joint pain may have an increased likelihood of become worse or chronic due to the constant need to move the joints. However, there are safe ways to stay active and avoid the occurrence of pain or safe ways to exacerbate the pain you may already have. It is possible to seek a balance between staying active and pain-free. Here are 7 Secrets that could help you along the way. Foods can be a major part of our lifestyle and the nutrition that we provide to bodies could either help or hurt us. 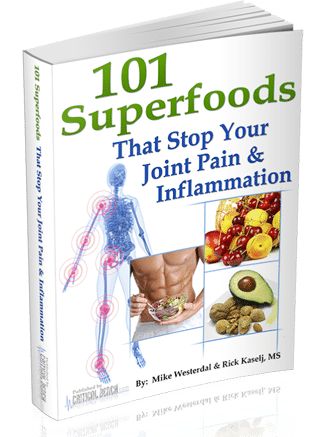 There are certain foods that are naturally equipped to tackle inflammation, swelling and pain. Certain herbs contain analgesic properties and may provide other healing traits within the body when consumed in their appropriate or natural forms. If your diet or nutritional intake is less than appealing, you should consider switching to healthier food options such as foods that are rich in fiber like nuts, vegetables and legumes. Salmon and other types of fish can contain valuable omega-3 fatty acids. Food can help you activate metabolism in the body and prepare the body for activity. Hence, by eating the right foods, you are able to keep pain under control and preparing your body to move or be active. In some cases, nutritional supplements including vitamins , minerals and enzymes such as proteolytic enzymes are needed by the body to keep pain and inflammation away. This may seem like a very bad idea, especially where pain is concerned. However, physical activity is related to pain sensitivity and being active could make you feel less pain . If you are experiencing pain in your joints or in other parts of your body, exercising may be one of the last activities that you may consider doing. However, exercises on elliptical machines can provide less impact and stress on the ankles, feet and other parts of the body. The elliptical exercise machines keep the feet on the pedals and this reduces the tendency for a person to experience excessive shock in the joints as a result of the on and off motion of the feet or other parts of the body. Thus, such low-impact types of exercises could be perfect in terms of remaining active and still being able to gain the benefits of burning calories and maintaining a healthy cardio or aerobic activity in your lifestyle. Also, toning including opportunities to rebalance muscles especially in cases of musculoskeletal pain may be necessary to tackle pain in the body and still be able to remain active. Muscle imbalance may need to be addressed by a massage therapist. In some situations, a chiropractor may be able to provide some relief. Yes, this is a form of exercise too but does deserve special attention. Aquatic exercises can have a direct and positive impact on pain . There are few activities that are able to provide a full body workout the way that swimming can. In addition, swimming can be great for maintaining a healthy balance between keeping active and being pain-free because this activity is able to provide another low impact experience, similar to elliptical exercise machines. The presence of water around the body during swimming sessions can provide padding or a cushion to the joints. The goal is not to exacerbate any pain you already have. While different parts of the body are under water, you need to exert energy to remain afloat. Such energy results in cardio activity and improved circulation of the blood around the body, including the joints. In addition, if you are experiencing pain, the water around you while swimming can act as a type of massage and could gently soothe away pain in the body. Another probably not-so-secret secret to staying active and pain free involves avoiding the occurrence of pain or getting rid of the pain you may already be experiencing. There are sports activities, for example, that could make a person more likely to get injured and experience pain. There may also be non-sport activities such as trying to walk on a slippery surface that could result in injury. 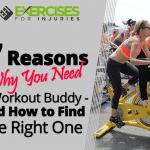 Hence, as much as is possible, protect yourself with appropriate gear or avoid activities that may cause injury and pain such as carrying excess weights, using excessive repetitive motions or not providing enough support to parts of the body when engaging in activities. If pain is occurring in the body already, it is essential to address the underlying issues that may be cause the pain. Pain can surface as a symptom. 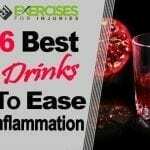 However, trauma, injury or some type of illness may be responsible for the outward inflammation, discomfort or pain that a person may be experiencing. Your emotional state of mind could be another secret to remaining active and pain-free. Emotions can be a powerful thing and we all have emotions, even those people who may not be very expressive in terms of an emotional state of mind. Emotions could affect pain and vice-versa . The emotions that a person experiences could affect the mindset with which activity and pain could either help or hinder the quality of life the person has. The right mindset and emotional dispensation could allow you be both active and pain-free. If you are feeling seemingly negative emotions related to anger or fear, you may need to reel in your thoughts and feelings so that you can latch onto more positive emotions. Unhealthy emotions could be linked to stress and this may exaggerate any pain you could be having. Also, more stress can lead to more pain such as pain from tension headaches . The body performs better when it has rested properly. People probably notice that when they wake up without getting enough sleep, they could feel headaches and pain in various parts of the body. There could be associations between the inability to get sufficient rest and pain in the body . Sleep has a healing effect and allows the body regenerate or become refreshed. However, when sufficient sleep or rest is absent, the body can suffer and may react in ways that include the rise of inflammation throughout the body and a general feeling of being unwell. When the body has received sufficient rest, it can be more capable of dealing with pain being experienced in the body. Certain types of injuries or inflammation require that the body gets enough rest. Hence, do not skip opportunities to rest or sleep. To be able to include some activity into your life, you can do yourself a great favor by first getting some rest and watch yourself become rejuvenated to take on a new day. Everyone needs water and this is true whether they are experiencing pain or otherwise. Water in the body has different functions including providing refreshment from heat, a relief for thirst, hydration in the body, a transport mechanism, a way to pump out toxins in the body, lubrication for the joints and muscles and hydration for the skin in terms of maintaining adequate elasticity of the skin. Keep hydrated to stay active and pain free! Pain can prevent a person from being from being active. 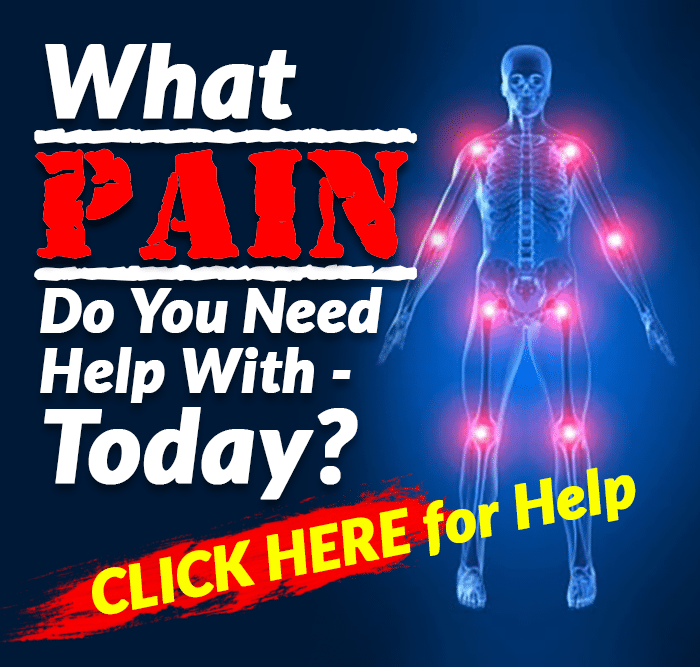 Millions of people suffer from pain, especially chronic pain which could last several weeks or months . Becoming or remaining inactive could also help to exacerbate any pain a person may be experiencing. Hence, some sort of activity is typically recommended by a doctor. 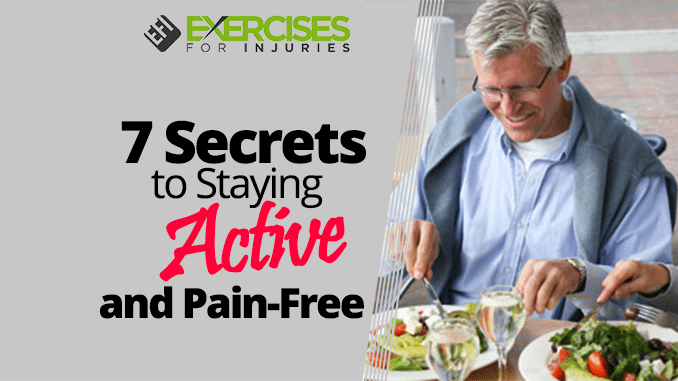 These seven secrets to staying active and free from pain could easily be incorporated into your daily life if a conscious effort is made. Step by step and one by one, considering these ways of staying active and being pain-free can be a greater step in the right direction.